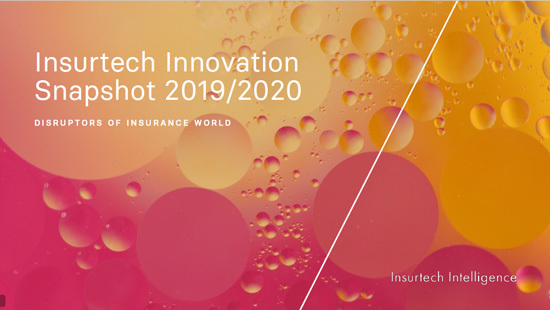 Insurtech Innovation Snapshot 2019/2020 is a curated insurtech innovation report designed to serve you knowledge about insurance industry innovation to inspire you and your company. The report can be most helpful to the management board, middle management and employees of strategy, development and innovation departments of insurance companies. However, we dedicate this report to anyone who works in insurance industry, or just has a passion for innovation and new technology.